A three-month formulation of paliperidone palmitate administered four times yearly as a long-acting injectable significantly delayed time to relapse in patients with schizophrenia compared with placebo, according to a report in JAMA Psychiatry. Researchers with Janssen Research & Development LLC conducted a randomized, multicenter trial from April 2012 through April 2014 in eight countries. Of the 506 patients enrolled (aged 18 to 70 years; DSM-IV-TR diagnosis of schizophrenia), 305 were randomized to three-month paliperidone palmitate (n=160) or placebo (n=145). A total of 42 patients (29 percent) in the placebo group and 14 patients (9 percent) in the group receiving three-month paliperidone palmitate experienced a relapse event. Consequently, the independent data-monitoring committee recommended early study termination for efficacy. Paliperidone palmitate was originally formulated as a once-monthly atypical antipsychotic long-acting-injectable (LAI) and is approved for treatment of schizophrenia in adults in numerous countries. 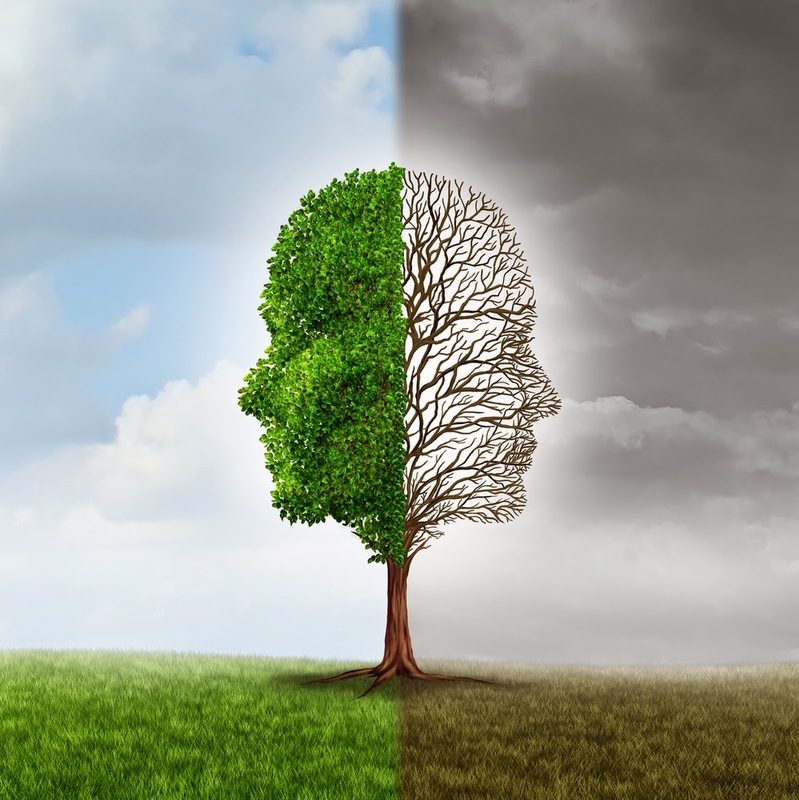 The recently developed three-month formulation offers the prospect of reducing relapse risk related to sub-therapeutic plasma concentrations and its associated negative consequences in patients with schizophrenia, the researchers noted. 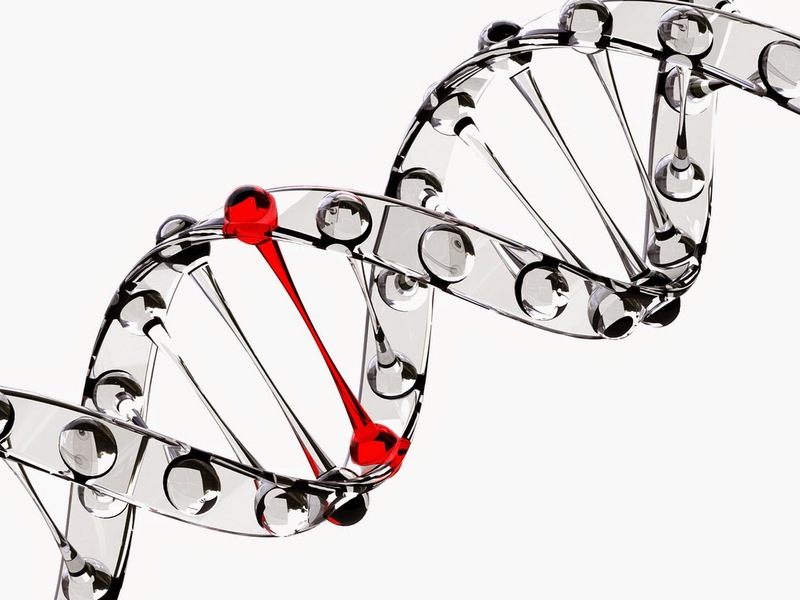 The study involved 683 patients who received escitalopram, sertraline, or extended-release venlafaxine; the participants also had their ABCB1 gene sequenced. All three of these medications interact with P-glycoprotein, the protein encoded by the ABCB1 gene that functions in transporting antidepressants across the blood-brain barrier. The authors found a variant called rs10245483 had a significant effect on remission rate and side effects, though it varied depending on the medication. People who had two copies of the common variant (G/G) responded better and had fewer side effects with escitalopram and sertraline. In contrast, people with the minor variant (T/T) responded better and had fewer side effects with venlafaxine. The degree of remission correlated with the relative cognition of the patient. G/G participants had a greater rate of remission with escitalopram if their cognition was intact, whereas people with T/T displayed a greater rate of remission with venlafaxine if their cognition was impaired. Measures of occupational and social functioning improved significantly over time, symptoms declined, and rates of remission improved in patients who received services in a specially designed, team-based intervention for first-episode psychosis. 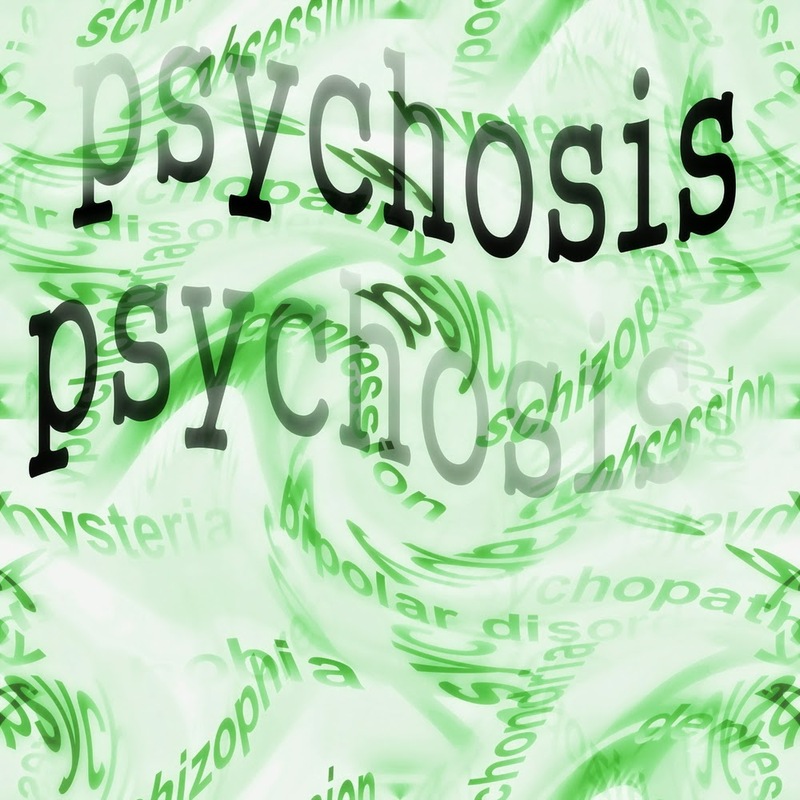 Those results were reported in "Implementing Coordinated Specialty Care for Early Psychosis: The RAISE Connection Program," published online in Psychiatric Services in Advance. For related information on this topic, see the Psychiatric News article, "Benefits Persist Decade After Early Psychosis Intervention." APA President Paul Summergrad, M.D. (left), was among those in attendance when President Barack Obama and Secretary of Health and Human Services Sylvia Burwell today helped launch the Health Care Payment Learning and Action Network to help shift health care payment from a model based on quantity to one that rewards providers for quality of care. The Network is one way to make health care more effective and more efficient, said Obama in remarks noting the fifth anniversary of the Affordable Care Act (ACA). “It is in our common interest to build a health care system that delivers better care, spends our health care dollars more wisely, and results in healthier people,” said Burwell. The Network has signed up more than 2,800 entities involved in all aspects of the health care system: clinicians, patients, payers, employers, state and local governments, advocates, and professional medical societies, including APA. Its goal is to link 30 percent of payments made under the ACA to quality measures by 2016 and 50 percent by 2018, goals that were set previously for Medicare. The Network will be funded by the Centers for Medicare and Medicaid Services and administered by the MITRE Corporation. Through teleconferencing, best practices in alternative payment models. “Our goal is to improve how providers are paid, how care is delivered, and how information is distributed,” said Burwell. Your Help Needed Now to Stabilize Medicare! We need your voice and just a few minutes of your time. 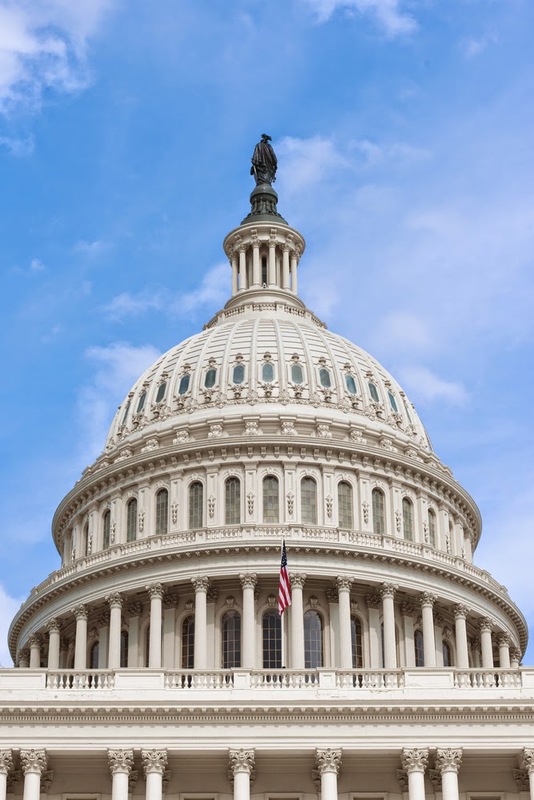 Over the past week, Congressional leaders have negotiated bipartisan legislation that would permanently repeal the flawed sustainable growth rate (SGR) formula, replacing it with positive physician payment reforms. APA is asking for your help to get this legislation over the finish line. If Congress does not act by March 31, physician Medicare payments will be cut by 21%. This is a direct threat to Medicare providers and our patients, who are disproportionately hurt by declining Medicare reimbursements. Stability in Medicare is long overdue. Please visit APA’s Legislative Action Center and make sure that Congress hears your voice today. An analysis of mortality data in young people (ages 10-24) has found that rural suicide rates are nearly double those of urban areas for both males and females. Overall suicide rates in the most rural U.S. counties defined by population size and proximity to a metropolitan area were 19.93 per 100,000 for males and 4.40 per 100,000 for females, compared with 10.31 and 2.39 per 100,000 for males and females, respectively, in the most urban areas, according to a report in JAMA Pediatrics. In general, the rates trended higher as counties became more rural. The period under study was January 1, 1996, through December 31, 2010. Firearms and hanging/suffocation were the two most common methods of suicide among youth (51 percent and 34 percent, respectively), though for both males and females the rates of suicide by firearm declined while rates of suicide by hanging/suffocation increased over time between 1996 and 2010. Firearm suicide deaths showed some of the most striking rural-urban contrast; in the most recent period analyzed (2008-2010), the rates of suicide by firearm were about 3 times higher in rural areas compared with urban areas. The study authors proposed that several factors may account for these trends, including geographic and social isolation, less availability of mental health services in rural areas, and more common ownership and use of firearms in such regions. To read about suicide prevention among youth, see the book Helping Kids in Crisis: Managing Psychiatric Emergencies in Children and Adolescents from American Psychiatric Publishing. On the fifth anniversary of the signing of the Affordable Care Act (ACA), APA continues working to ensure that the promise of the reform law—which mandates mental health and substance use service as an essential health benefit and compliance with the federal parity law in newly formed health exchanges—is realized. In a statement released today, five years after he signed the watershed legislation into law, President Obama said the ACA is working. But the ACA faces a potentially fateful Supreme Court challenge to certain provisions of the law. And a recent study in Psychiatric Services found inconsistencies with the federal parity law in the benefits summaries for mental health and substance abuse services of health plans in two state-run health exchanges. Those inconsistencies—in quantifiable treatment limits (cost-sharing, deductibles, treatment limits) and nonquantifiable treatment limits (prior authorization and other strategies for restricting treatment use)—may either reflect actual no-compliance with the law or an effort by plans to dissuade potential consumers who expect to use mental health services from enrolling in a plan. APA is pursuing a multifaceted strategy of education and advocacy, as well as legal action against companies that fail to comply with the law. 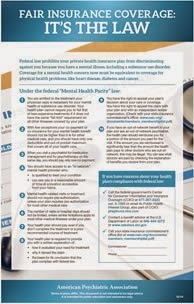 As part of that strategy, APA created the Mental Health Parity Poster and is encouraging psychiatrists and other mental health clinicians to post it in waiting rooms or clinics to educate patients about their legal right to equal treatment. More than 100,000 posters have been distributed, with district branches (DBs) and other associations and hospitals cobranding them. A Spanish-language version is being developed. For more information, see the Psychiatric Services study "A Tale of Two States: Do Consumers See Mental Health Insurance Parity When Shopping on State Exchanges?“ See also the "Employer Guide for Compliance With the Mental Health Parity and Addiction Equity Act," developed by the American Psychiatric Foundation and its Partnership for Workplace Mental Health. 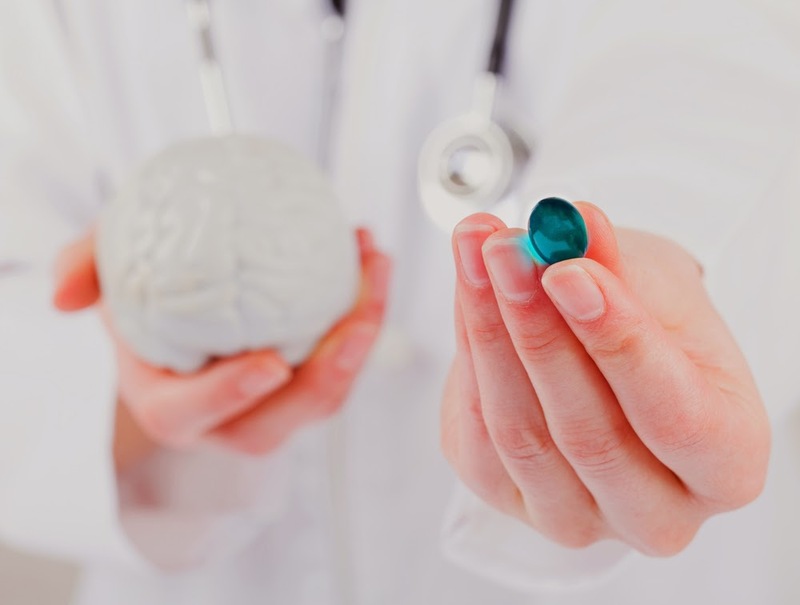 "Our research indicates that antipsychotics may increase mortality more than previously realized," Kales told Psychiatric News. "We hope this creates a dialogue about the advantages and disadvantages of antipsychotic and other psychotropic use as first-line treatment strategies for behavioral symptoms, which are universal and require effective treatments to address serious suffering among patients, families, and caregivers." To read more about treating symptoms of dementia and use of antipsychotic medications, see the Psychiatric News article APA Releases 'Guideline Watch’ for Dementias. Individuals who self-identified as having schizophrenia judged improvement in their positive symptoms as the most important treatment benefit associated with antipsychotic medications, while hyperglycemia was identified as the most important adverse event. Researchers from multiple institutions used a “discrete choice experiment” (DCE) to survey a sample of 300 patients who were aged 18 or older and who had a self-reported physician diagnosis of schizophrenia. DCE studies quantify respondent preferences via a series of choice tasks requiring respondents to indicate which of several hypothetical treatment alternatives they prefer. The patients were recruited through Kantar Health’s online patient panel in May 2012. (Kantar is a health care research consulting firm.) In total, 811 respondents received e-mail invitations to participate in the online survey. Respondents received “points” equivalent to 5 to 10 euros ($6 to $13 U.S.) that could be redeemed for merchandise or services or donated to charity. Complete improvement in positive symptoms was the most preferred outcome, followed by elimination of hyperglycemia, improvement in negative symptoms, reduced weight gain, avoidance of hyperprolactinemia, improved social functioning, and avoidance of EPS. Patients judged a daily pill superior to monthly injections, and monthly injections superior to injections every three months for adherent patients and monthly injections superior to a daily pill for nonadherent patients. “Studies of this type can help in understanding the importance people place on the benefits and risks of antipsychotics and how formulation affects those trade-offs, providing insight for both regulatory approval and shared decision making between patients and physicians,” the researchers said. Adding clonidine to buprenorphine treatment increased the duration of abstinence for opioid-dependent patients, according to a study published online today in the American Journal of Psychiatry by William Kowalczyk, Ph.D., a postdoctoral fellow in the Clinical Pharmacology and Therapeutics Branch of the National Institute on Drug Addiction, and colleagues. The 118 participants began the trial on buprenorphine. Once abstinent from opioids for two weeks, they were randomized to either clonidine or placebo. Clonidine is already used in opioid withdrawal and does not have special prescribing requirements like buprenorphine or methadone. Overall, clonidine lengthened the time to opioid lapse (defined as a positive or missing urine test), but not significantly. 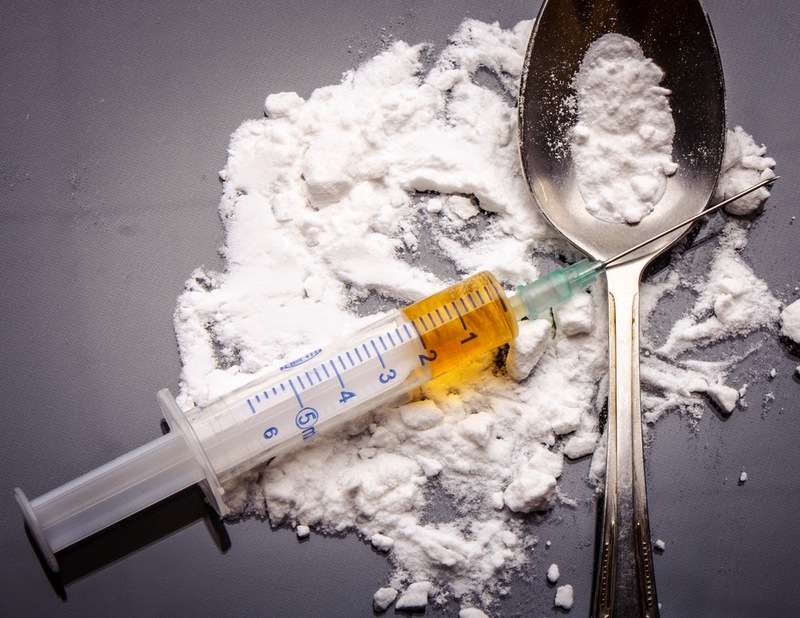 However, after controlling the results for cocaine use, the researchers found that taking clonidine “significantly increased the time to initial opioid lapse.” Time to relapse (two or more lapses) was not extended significantly, possibly because of the priming effect of the drug use in the first lapse. As part of the trial protocol, participants received small electronic devices that prompted them four times a day to record stress, mood, craving, and any drug-related cues around them. Use of the ecological momentary assessment also added to evidence supporting animal models of stress and drug use and may help individualize treatment by identifying patients who lapse because of stress rather than drug cues or priming doses. APA President Paul Summergrad, M.D., and CEO and Medical Director Saul Levin, M.D., M.P.A., have recommended to the American Board of Psychiatry and Neurology (ABPN) that Part 4 of the Maintenance of Certification (MOC) Program be eliminated. Part 4 is the “Improvement in Medical Practice” section, also known as Performance in Practice, or PIP. The action, which was in response to APA members’ significant concerns over this portion of the MOC program, was taken in a letter sent to ABPN President and CEO Larry R. Faulkner, M.D., yesterday. The letter was the result of a motion, spurred by the Assembly Executive Committee and made at the Board of Trustees meeting this past weekend in Arlington, Va., reflecting concerns over the limited evidence base for Part 4. The ABPN is an independent board that operates under criteria established by the American Board of Medical Specialties (ABMS). Thus, APA is urging the ABPN to support APA’s position and advocate to the ABMS for the elimination of the Part 4 requirement. The ABPN MOC program currently consists of four sections: Part 1, Professional Standing (licensure); Part 2, Lifelong Learning and Self-Assessment; Part 3, Cognitive Expertise (certification/recertification examinations); and Part 4, Improvement in Medical Practice (Performance in Practice-PIP). The Board also established a joint Board-Assembly work group to evaluate the broad issue of maintenance of certification in psychiatry and its relationship to maintenance of state licensure and other accrediting bodies. APA is not the only medical specialty to question the value of certain MOC requirements. The American Board of Internal Medicine, after input from its medical specialty members, announced last month that it was making substantial changes to its MOC requirements, including the suspension of Part 4. Women with depression who are taking first-generation antidepressants while pregnant may be putting their children at risk for asthma, according to a study published this week in Pediatrics. 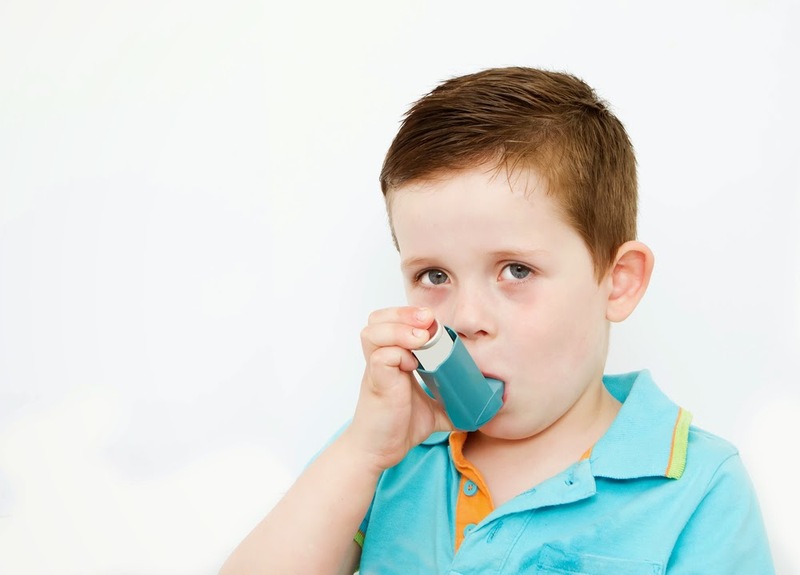 Researchers from Aarhus University in Denmark analyzed health records of 733,685 Danish children born between 1996 and 2007 to assess the impact of maternal antidepressants use during pregnancy and a possible relationship to asthma in offspring. The researchers found that among children whose mothers used antidepressants during pregnancy, the results showed that offspring born to women who took older antidepressants—such as tricyclic antidepressants (TCA)—had a 26 percent increased risk of developing asthma, compared with those children whose mother took newer generation antidepressants, such as selective serotonin reuptake inhibitors (SSRIs). When incorporating children born to mothers who were not depressed during pregnancy, the researchers found that maternal depression—treated or untreated—was associated with a 25 percent increased risk of childhood asthma in offspring. Nada Stotland, M.D., a professor of psychiatry at Rush University and an expert in OB-GYN psychiatry, praised the study for addressing such a topic. She told Psychiatric News that investigating the impact of maternal use of antidepressants on offspring is “important because so many women are depressed during pregnancy and worry about the impact of antidepressants. … It is probably best to stay away from older antidepressants—unless they are the only medications that have worked for a particular patient.” Stotland, a former APA president, added that, if possible, it is important for expecting mothers who are in need of mental health treatment to use psychotherapies and insist that insurers cover such services. To read more about how prenatal exposure to psychotropic medicines may impact the health outcome of offspring, see Psychiatric News article, "Lithium Use in Pregnancy May Contribute to Birth Defects, Miscarriages," and "Certain Cardiac Abnormalities Not Linked to Prenatal Antidepressant Use, Study Finds. The Food and Drug Administration (FDA) has approved Saphris (asenapine) as a therapy for the acute treatment of manic or mixed episodes associated with bipolar I disorder in pediatric patients. 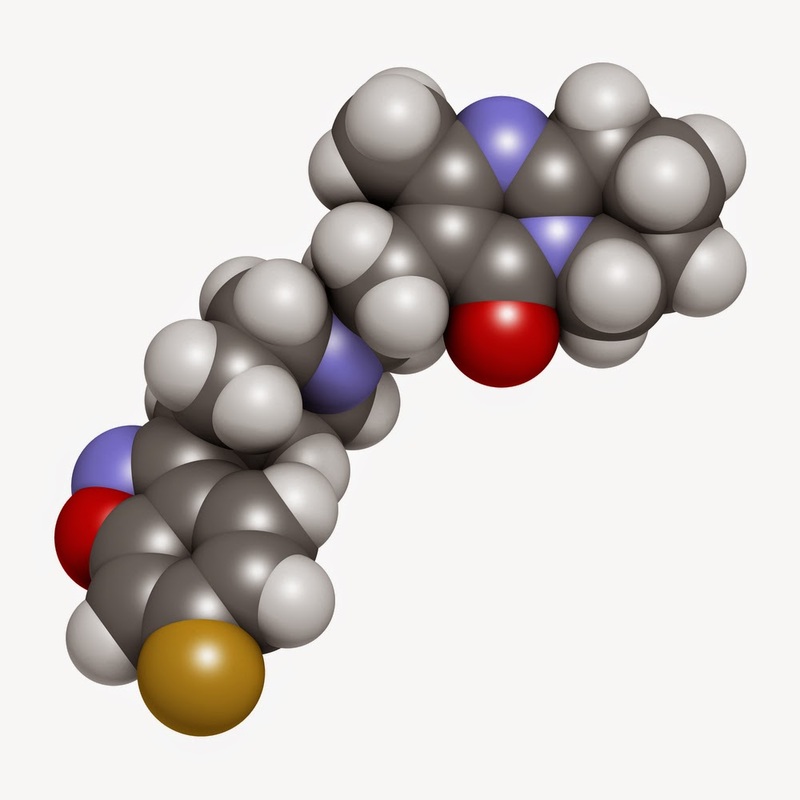 Saphris becomes the first atypical antipsychotic to be approved for children with bipolar I disorder in the last five years. The medication was initially approved in 2009 for the acute treatment of bipolar I disorder and acute/maintenance treatment of schizophrenia in adults. 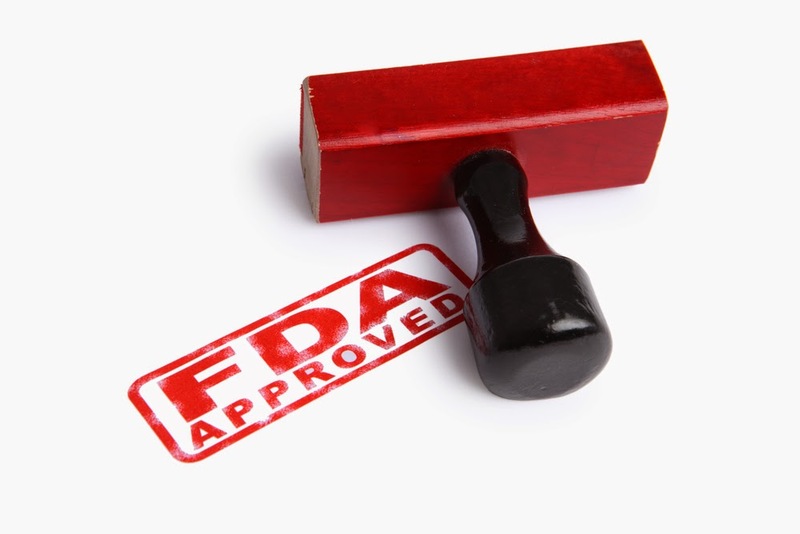 The FDA approval of Saphris is based on the positive results of a clinical trial of 403 children (aged 10 to 17) examining the effects of twice daily doses of 2.5 mg, 5 mg, or 10 mg of the drug. All three dose levels were associated with improvements in both mania and overall disease severity compared with placebo. Side effects included sleepiness, dizziness, strange taste sensations, numbness of the mouth, nausea, tiredness, increased appetite, and weight gain. Merck is responsible for product supply, and Actavis is marketing the medication. Actavis noted that Saphris will be available for pediatric patients in all three doses sometime in the second quarter of this year, and it will be available in sublingual form. To read more about the treatment of pediatric bipolar disorder, see the FOCUS article "Management of Bipolar Disorder in Children and Adolescents." While childhood bipolar disorder is not a common diagnosis, a new study shows that symptoms of the disorder that do not warrant a diagnosis of the illness, such as subthreshold mania and hypomanic episodes, when they appear in children whose parents have bipolar disorder, are risk factors for later development of manic, mixed, or hypomanic episodes. "These results indicate that in the offspring of parents with bipolar disorder, mania and hypomania do not come 'out of the blue' but instead are almost always preceded by identifiable mood episodes and non-mood disorders.... Clinicians should carefully assess for subthreshold manic or hypomanic episodes and differentiate them from symptoms of depression and other disorders in the offspring of parents with bipolar disorder, as they carry prognostic significance for the future development of full-threshold bipolar illness. This may provide an opportunity for early intervention to improve the course of illness," point out the researchers. The study was led by David Axelson, M.D., of the Department of Psychiatry at Nationwide Children's Hospital in Columbus, Ohio, and colleagues at the University of Toronto Medical Center and the University of Pittsburgh Medical Center. The report, "Diagnostic Precursors to Bipolar Disorder in Offspring of Parents With Bipolar Disorder: A Longitudinal Study," is published in AJP in Advance. The study compared 391 high-risk children aged 6 to 18 (those with a parent who has bipolar disorder) with 248 matched children from a community sample in which no parent had the illness. The mean follow-up duration was 6.8 years. Data showed that the high-risk offspring had significantly higher rates of subthreshold mania; hypomania; manic, mixed, or hypomanic episodes; and major depressive episodes than did the children in the community sample. They also had higher rates of attention-deficit/hyperactivity disorder, anxiety disorders, substance use disorders, and disruptive behavior disorders. The analysis of prospective data showed that subthreshold manic or hypomanic episodes were most strongly associated with subsequent manic, mixed, or hypomanic episodes. The researchers suggested, however, that "major depressive episodes and disruptive behavior disorders are also indications for close clinical monitoring of emergent bipolarity in high-risk offspring." To read more about bipolar disorder research, see the Psychiatric News articles "Link Found Between Glutamate, Adolescent Bipolar Disorder" and "Family-Focused Therapy Reduces Bipolar Symptoms in Youth." 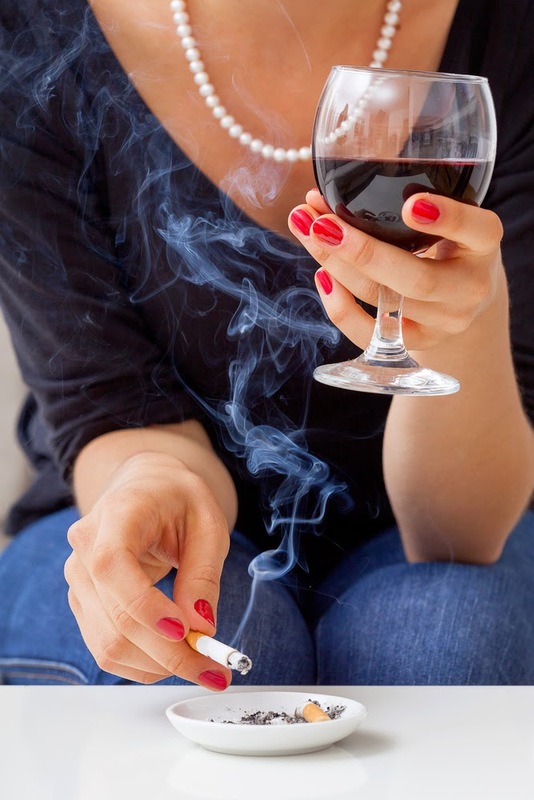 The smoking-cessation medication varenicline (Chantix; Pfizer) may cause problems in people who drink alcohol and may also be associated with seizures, warned the U.S. Food and Drug Administration (FDA) this week in approving changes to the Chantix label. The FDA recorded 48 cases of adverse events involving decreased tolerance to alcohol or aggressive behavior in patients who drank alcohol while taking varenicline since varenicline was approved in 2006. Many of those people also reported “no memory or impaired memory of their experience.” In addition, the FDA identified 64 cases of seizures, usually in the first month of using the drug. More than half of those patients had no prior history of seizures, said the agency. Previously, concerns were raised about neuropsychiatric effects of the drug on mood, behavior, and risk of suicidality. The FDA’s updated review of randomized, controlled studies and observational studies found no difference in neuropsychiatric side effects between varenicline and placebo or nicotine replacement therapy. However, the agency did note limitations in the studies that “may underestimate the actual incidence of neuropsychiatric adverse events and restrict our ability to predict the direction of the relative risk associated with Chantix.” The agency kept the black-box warning on the label regarding the risk of suicidality and suicidal ideation but said that a postmarketing trial due from Pfizer later this year may clarify these risks. Individuals with psychiatric disorders reporting psychotic experiences are more likely to report concurrent suicidal ideation and suicide attempts than those who do not report psychotic experiences, according to a study that appears online in JAMA Psychiatry. Psychotic experiences were especially prevalent among individuals reporting severe attempts and may account for nearly one-third of attempts with intent to die in the United States annually, according to the report. Researchers from Columbia University, the New York State Psychiatric Institute, and the University of Maryland School of Social Work examined the association between 12-month suicidality and 12-month psychotic experiences. Cross-sectional survey data were drawn from a large general population-based sample of adult household residents (n=11,716) in the United States identified through the Collaborative Psychiatric Epidemiology Surveys (2001-2003). The statistical analysis was adjusted for potential demographic confounders and co-occurring DSM-IV mental health conditions. The researchers found that individuals reporting psychotic experiences were approximately five times more likely to report suicidal ideation and nearly 10 times more likely to report a suicide attempt during a 12-month period. The mean 12-month prevalence of suicide attempts among individuals reporting ideation and psychotic experiences and meeting criteria for any psychiatric disorder was 47.4 percent compared with 18.9 percent among those with just ideation and a disorder. In contrast, depressive, anxiety, and substance use disorders did not reliably identify those at risk for attempts among respondents with suicidal ideation. In comments to Psychiatric News, immediate past APA President Jeffrey Lieberman, M.D., a coauthor of the study, noted that the increased risk for suicidal ideation and suicide attempts was especially high among people aged 18 to 29, whether or not these young people had a primary diagnosis of psychotic disorder. The fact that they reported psychotic experiences even in the context of such disorders as anxiety, depression, and substance abuse (as opposed to schizophrenia and bipolar disorder) indicates that this is a significant risk factor in and of itself. “This study of a community-based epidemiological sample identified psychotic experience as a predictor of suicidal behavior in young people in particular,” he said. “This finding can be considered an important risk factor for suicide in youth in the context of a wide range of mental disorders and can be applied in clinical practice." For more information see the Psychiatric News article, "Teens' Psychotic Symptoms Strongly Associated With Suicidal Behavior." APA has endorsed new Senate legislation requiring Medicare Part D plans to provide robust coverage for six classes of medications, including medications needed to treat depression and schizophrenia. The bill was introduced yesterday by U.S. Sens. 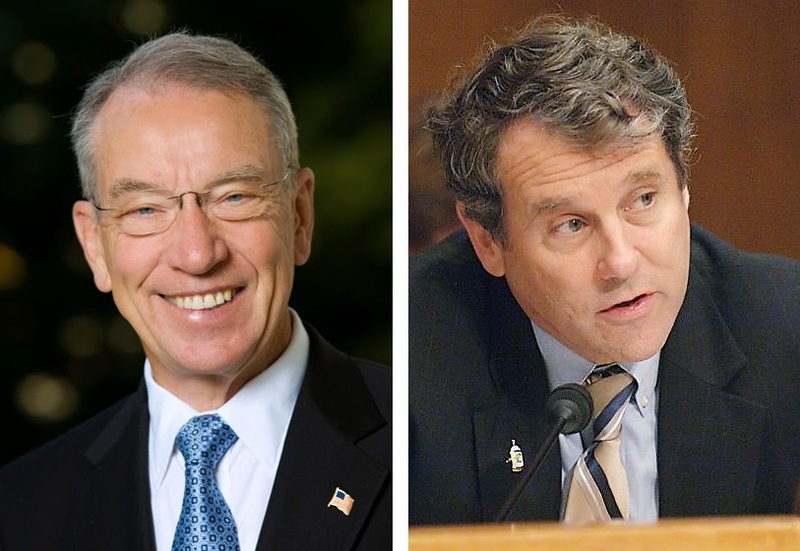 Chuck Grassley (R-Iowa; left) and Sherrod Brown (D-Ohio; right). If passed, the legislation would prevent the Centers for Medicare and Medicaid Services (CMS) from implementing rules putting restrictions on those classes of medications outside of the formal regulatory process—medications that are needed by the most vulnerable psychiatric patients. In January 2014, CMS had proposed a rule that could have limited “protected class” status, but dropped the proposal in the face of public opposition led by APA, medical societies, patient advocates, and other allied stakeholders. The Grassley-Brown bill would require protected-class status for antipsychotics, antidepressants, anticonvulsants, antineoplastics, antiretrovirals, and immunosuppressants, meaning that all or substantially all of the medications in these categories would continue to be available to patients. For more information on CMS’s withdrawal of the proposal to eliminate certain psychiatric medications from protected status last year, see Psychiatric News. “It is time to tell everyone who is dealing with a mental health issue in this country that they are not alone and that getting support and treatment isn’t a sign of weakness--it’s a sign of strength,” First Lady Michelle Obama told 500 mental health leaders and advocates at the launch in Washington, D.C., of the “Change Direction” campaign. The campaign builds on the work of Give an Hour, which arranges for pro bono mental health services for veterans and their families. “Change Direction” unites an array of businesses, government entities, and organizations to educate at least 30 million Americans about mental illness. The American Psychiatric Foundation, APA, and American Psychiatric Publishing are founding members of the campaign. “We need to change the conversation about mental illness and recognize that it is not different from any other illness,” said APA CEO and Medical Director Saul Levin, M.D., M.P.A., emphasizing a core theme of all the event’s speakers. The campaign seeks to raise awareness and train people to recognize five signs of emotional suffering in themselves or the people around them: withdrawal, agitation, hopelessness, decline in personal care, and change in personality. Target audiences include military personnel, veterans, and family members; corporate and government employees; first responders; students, teachers, school officials, and coaches; and health care professionals. Over 38 percent of the patients who attended a family medicine clinic in Chicago’s Southside had a neurodevelopmental disorder associated with prenatal alcohol exposure (ND-PAE). 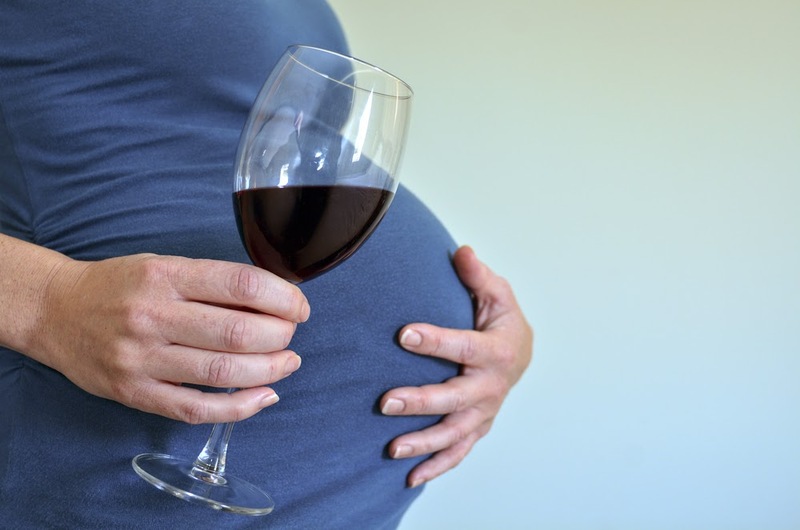 While national surveys has estimated that disorders due to fetal alcohol exposure may affect 2% to 5% of individuals, this new report, published yesterday in Psychiatric Services in Advance, shows how pervasive this problem can get in certain communities. The article assessed the records of 590 adult and 21 youth psychiatric patients--almost entirely African-American--who attended the Family Medicine Clinic at Jackson Park Hospital. Of the 611 patients, 237 (226 adults and 11 children) had clinical profiles consistent with ND-PAE, now recognized as an emerging condition in DSM-V; in contrast, only 53 patients presented with a “classical” DSM-V neurodevelopmental disorder such as ADHD or autism. The higher ND-PAE prevalence among the child patients (57 percent) may suggest that this problem is becoming more pronounced, though the sample size was small. To read more about the addition of ND-PAE to DSM-V, see the Psychiatric News viewpoint article, "New DSM Code Should Benefit Clinicians, Researchers." 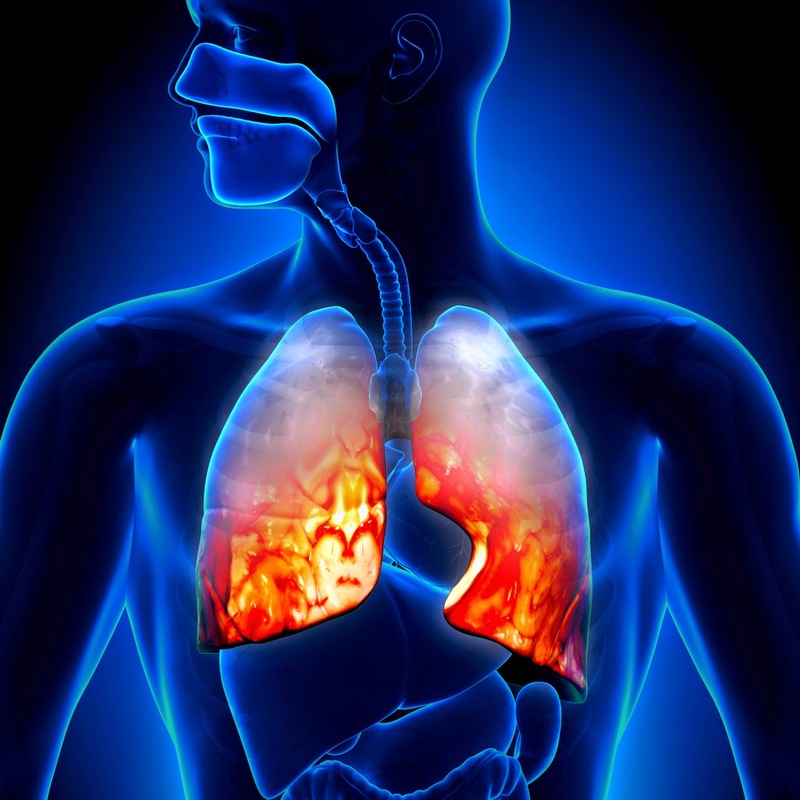 A study of 3,000 seniors has shown that medications with anticholinergic effects (those that block the neurotransmitter acetycholine) are associated with a higher risk of developing pneumonia. Drugs that have anticholinergic properties treat a wide swath of conditions, many of which are common in older adults; these include asthma, COPD, gastrointestinal disorders, and bladder problems. Anticholinergic drugs are also important therapies for mental disorders; benzodiazepines and tricyclic antidepressants fall into this category. A team from the Group Health Research Institute in Seattle examined health and pharmacy data from 1,039 cases of pneumonia that occurred among their older, immune, competent patients (65-94) as well as 2,000 healthy controls of the same age and gender composition. They found that 59% of the pneumonia cases had one or more prescription fills of an anticholinergic 90 days or less before the diagnosis, compared with 35% of the healthy group. The pneumonia group also showed higher chronic anticholinergic use, with 53% of the patients having filled three or more prescriptions over the past year, compared with 36% of the controls.